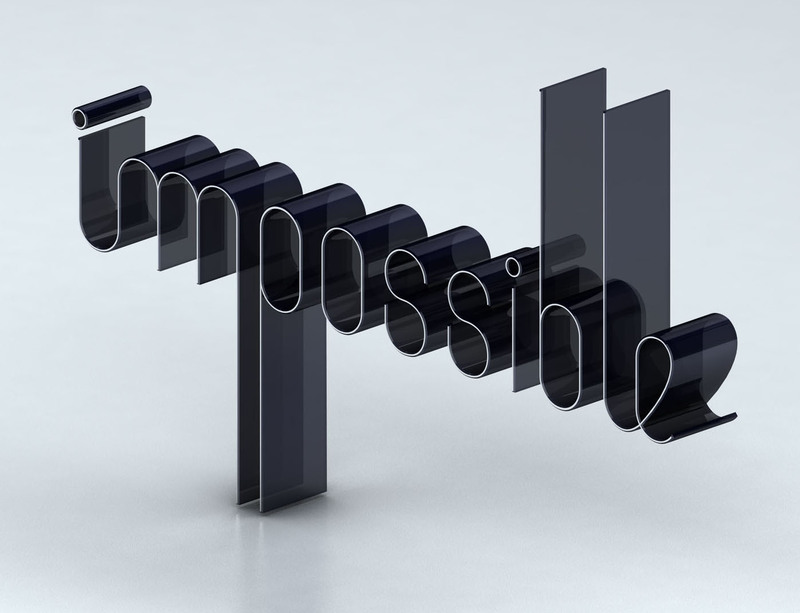 Impossible Pictures was acquired in 2014. Its founder Joel Pilger maintains this legacy website. © JPMP, LLC. All Rights Reserved.